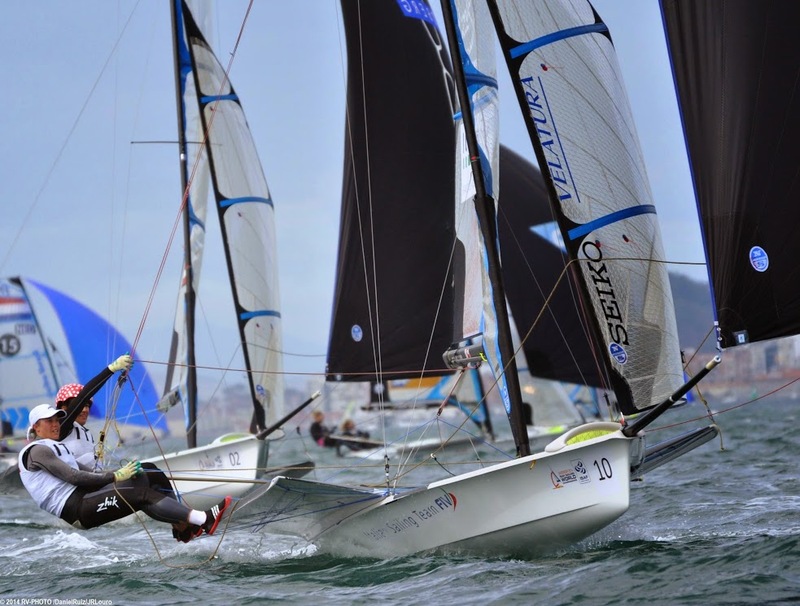 SANTANDER 2014 ISAF WORLD CHAMPIONSHIP. FRENÉTICA ACTIVIDAD. SANTANDER 2014 ISAF WORLD CHAMPIONSHIP. LA METEOROLOGÍA EN SANTANDER. SANTANDER 2014 ISAF WORLD CHAMPIONSHIP. LA MALA SUERTE SE CEBA CON TARA PACHECO. SANTANDER 2014 ISAF WORLD CHAMPIONSHIP. NÚMEROS ESPECTACULARES. SANTANDER 2014. YA TENEMOS CALENDARIO.